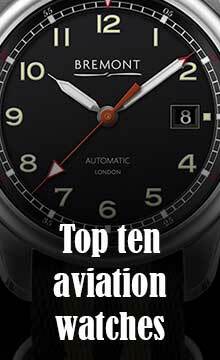 This top 10 watches list is a subjective selection of the most interesting watches presented in 2015. 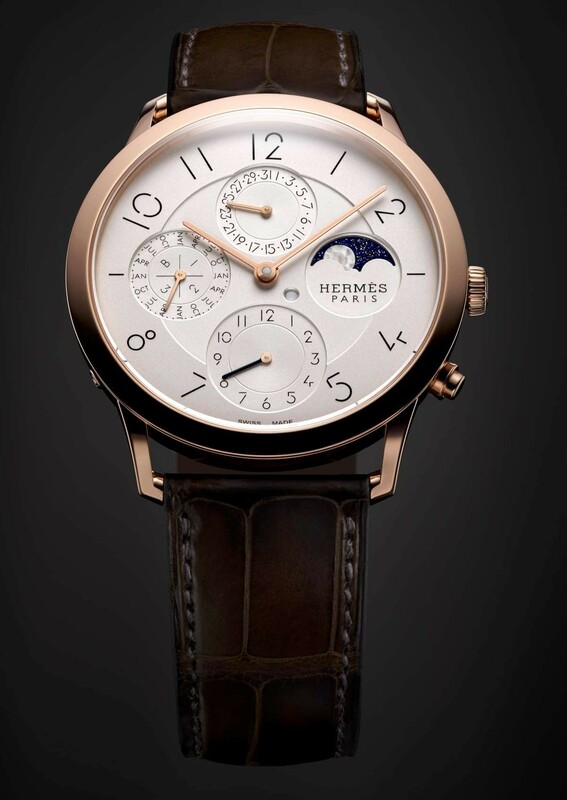 This is a watch that shows how good design can give a completely new look to a watch with a classical ETA movement. 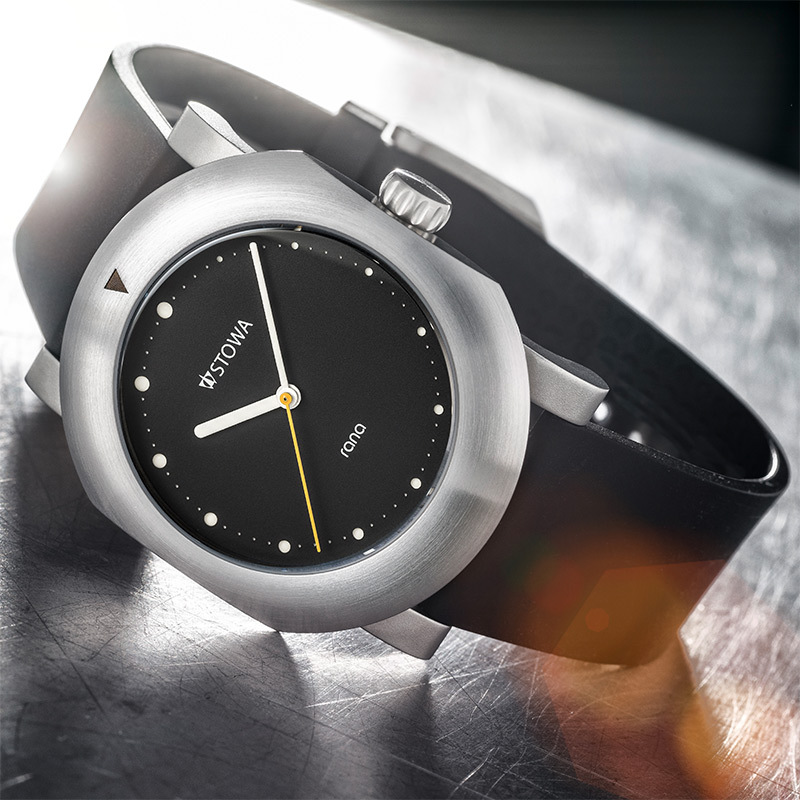 It was born from a collaboration between Hartmut Esslinger, German-American designer now living in California, and Jörg Schauer, owner of Stowa. Esslinger’s long career includes work at Apple, and this piece shares something of iPad minimalism, all sleek brushed aluminium, graceful curves and taut angles. It is particularly impressive when seen from the side, with a construction that makes the case seem to hover above the wrist. It would be nice if the same design commitment could be dedicated to a new movement, and in my opinion the frog motif on the oscillating weight detracts from the looks, but it’s still a memorable piece of watchmaking. Price €4,200. More here. This is a watch that converts the passage of time into a constant performance. 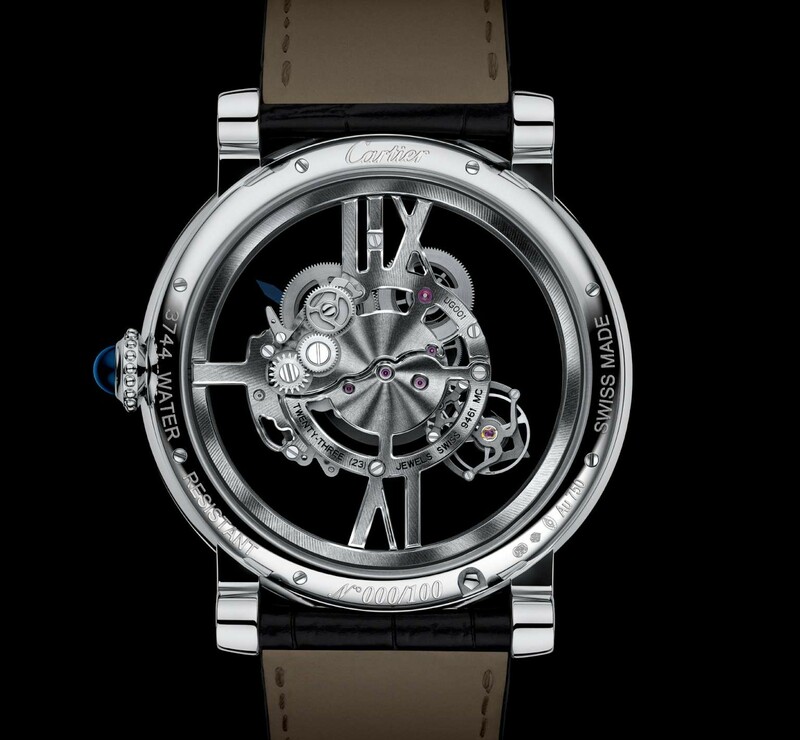 The balance with its arrow-shaped bridge revolves around the dial once a minute, while the balance wheel itself oscillates back and forth three times a second in empty space. 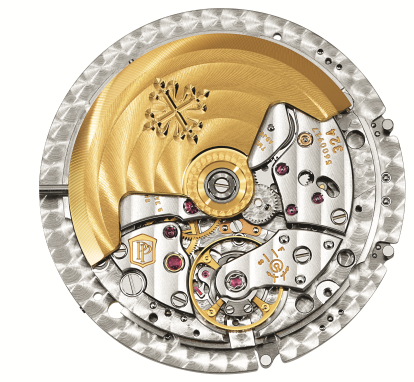 The movement, glorious both from front and back, is slung from the giant XII and VI Roman numerals, with the 233 components creating a compact group. 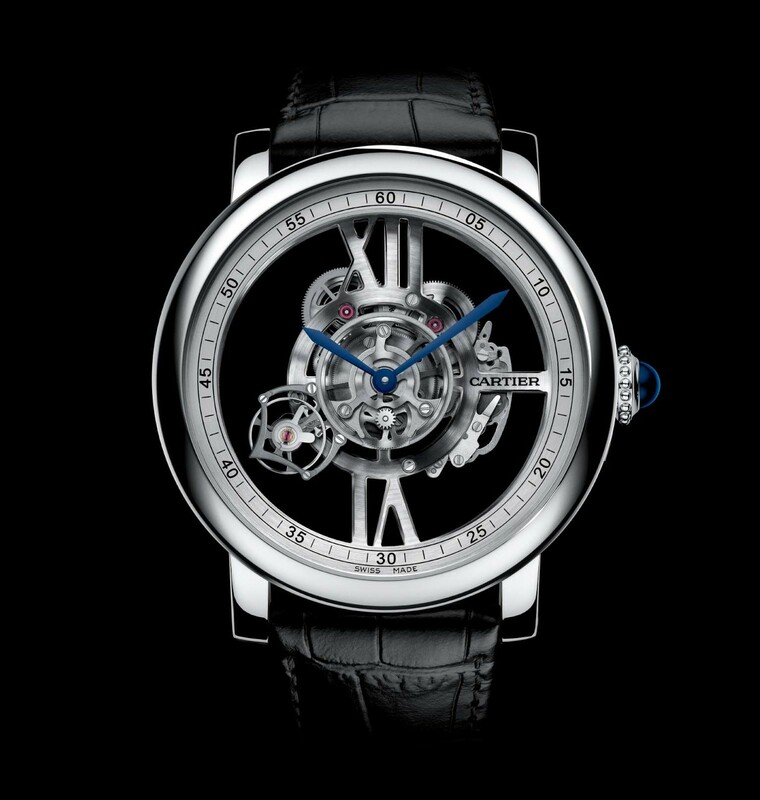 The watch is based on the Rotonde Astrotourbillon presented in 2010, but this skeleton version is without doubt the finest expression of this original expression of the tourbillon concept. Masterpieces are not cheap and this one costs about €110,000. More here. 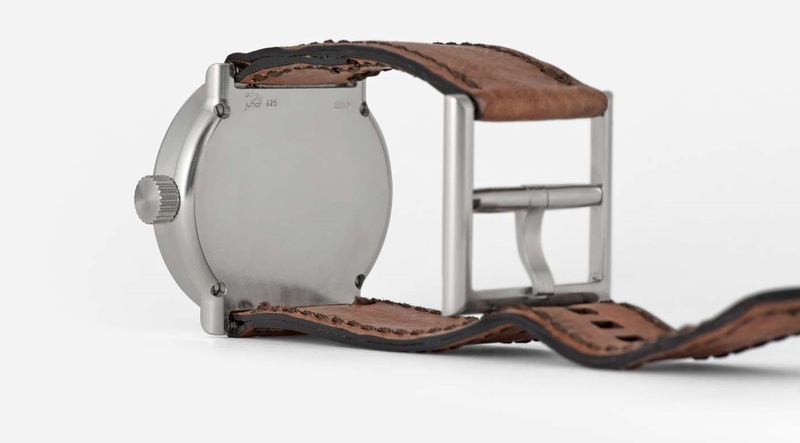 Brilliant watchmaking expressed with absolute minimalism. The Moon Phase Patina does something that most other accurate moon phase watches do with many more components: it keeps track of the phase of the moon at a precision such that the moon phase will be one day out of synch after 3,478 years, and what’s more, he has done it with just five components. Ludwig Oechslin, famous for his work at Ulysse Nardin for epochal watches such as the Freak, has designed and built the most accurate mechanical moon phase watch in the world, which shows not only moon phase, but also the relative positions of sun, moon and earth. 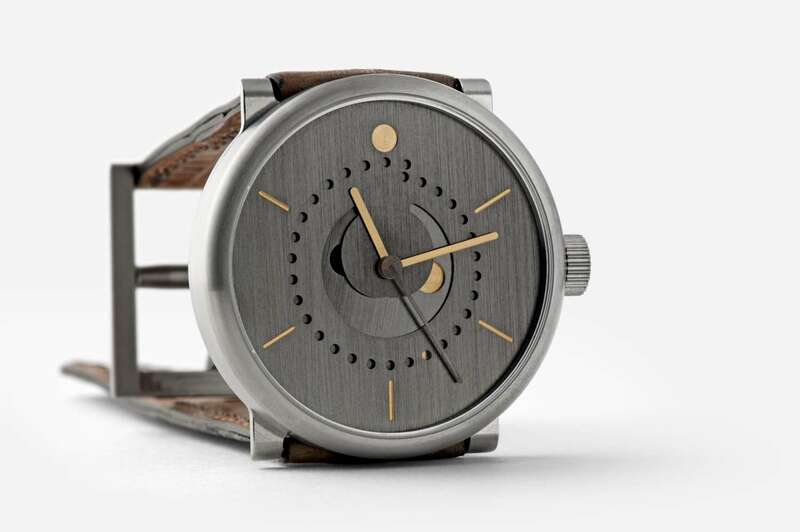 The price of the Ochs und Junior Moon Phase Patina is 8,000 Swiss francs (about €7,400) for the version with titanium case, and 10,000 Swiss francs (about €9,200) for the version with silver case. More here. Minute repeaters are a rare breed, and this is even rarer because, unlike most others, this is a minute repeater that you can really hear. Like across a crowded room. What’s more, the sound is optimal when the watch is worn on the wrist. To make it, Audemars Piguet created an Acoustics Lab, worked for about eight years with scientists, craftsmen, musicians and engineers, and studied the finest minute repeaters created from about a century ago. The only watch that comes close to the acoustics performance of this piece is the Girard-Perregaux Minute Repeater Tourbillon. 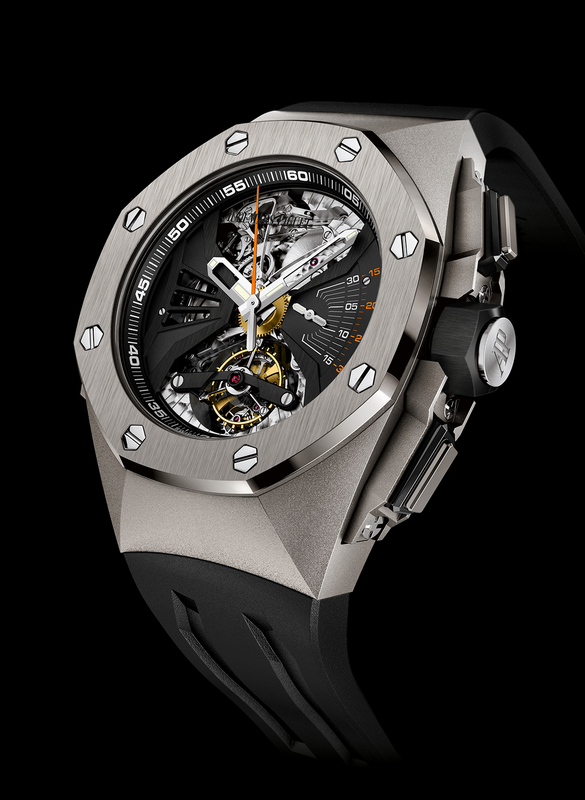 The Audemars Piguet Royal Oak Concept RD#1 is also a tourbillon and a chronograph; its price is around €158,000. More here. This is a chronograph that looks unlike any other chronograph, with a movement that is also wholly original, combined with aesthetics that are a combination of space age and traditional. 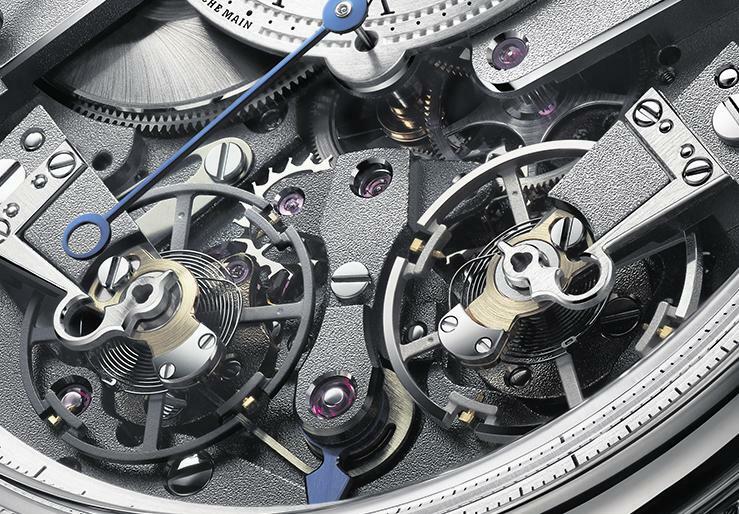 The open dial is both symmetrical and asymmetrical, with the 20-minute chronograph counter at top left balanced by the power reserve indicator on the right, and the two balance wheels – one for the chronograph, one for the main time indications – like mirror images, but totally different in colour and materials. Resetting the chronograph loads a blade spring that provides sufficient energy for 20 minutes operation of the chronograph. 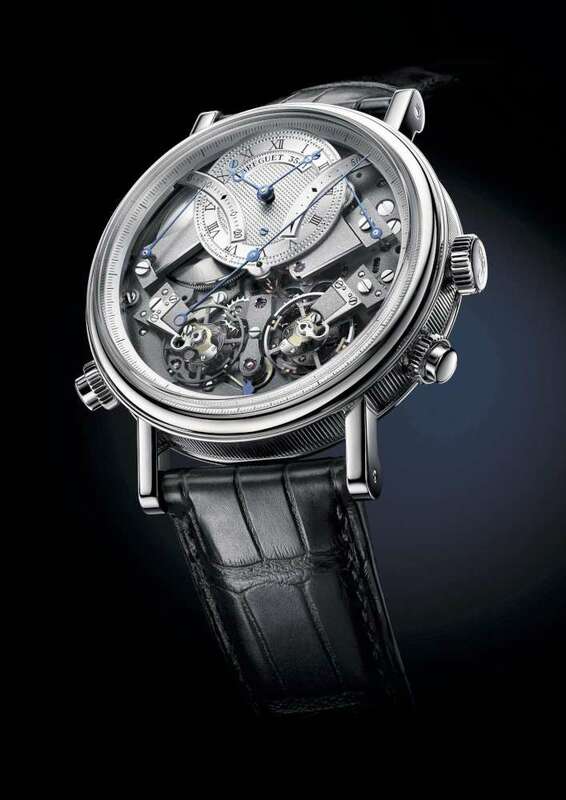 A watchmaking symphony, undoubtedly a collector’s piece, at a price of about €78,000. More here. 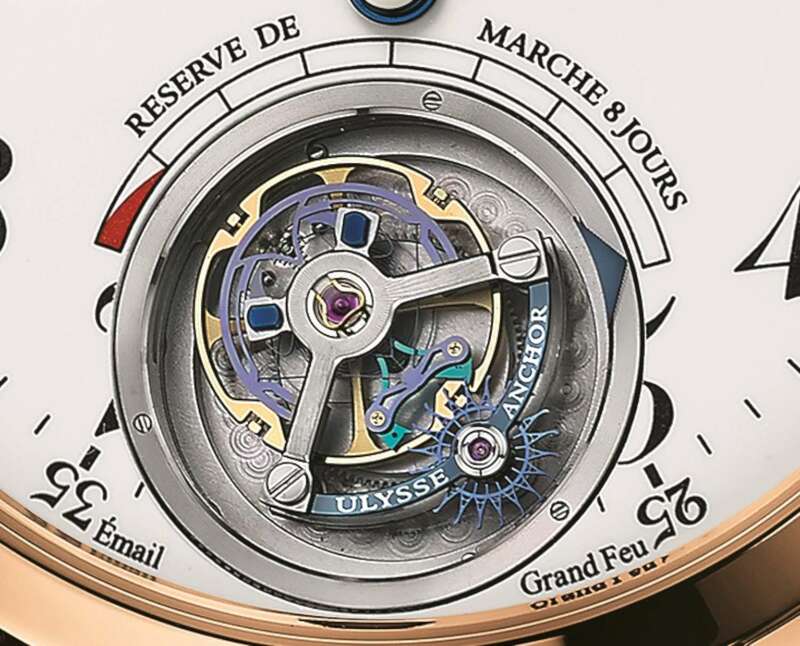 Ulysse Nardin are now part of Kering Group after a long history of proud independence, but they are still producing new watches that reveal a huge amount of research and development. 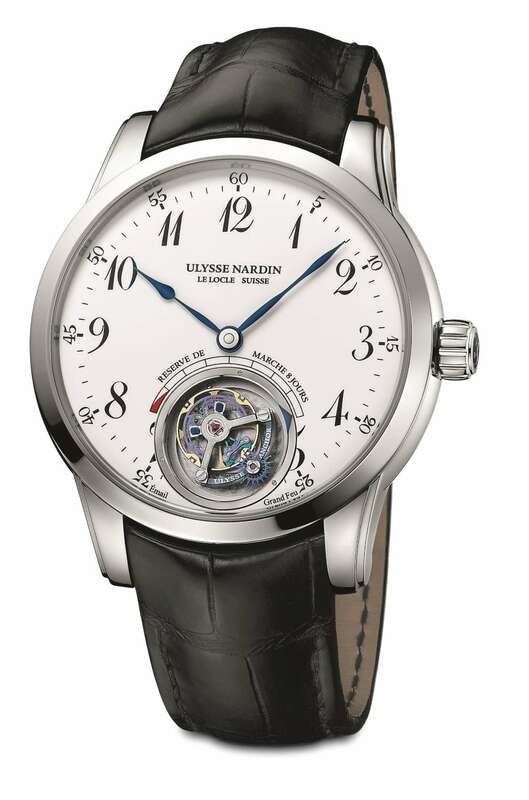 The Ulysse Nardin Anchor Tourbillon has a new escapement based on two bistable blade springs that provide a constant force transfer of energy to the tourbillon balance. The tourbillon visible at the bottom of the dial is crowned by a cleverly-designed eight-day power reserve indicator. Remarkable engineering presented with a classical dial and case, in two versions, white gold (€88,000) and rose gold (€84,000). More here. 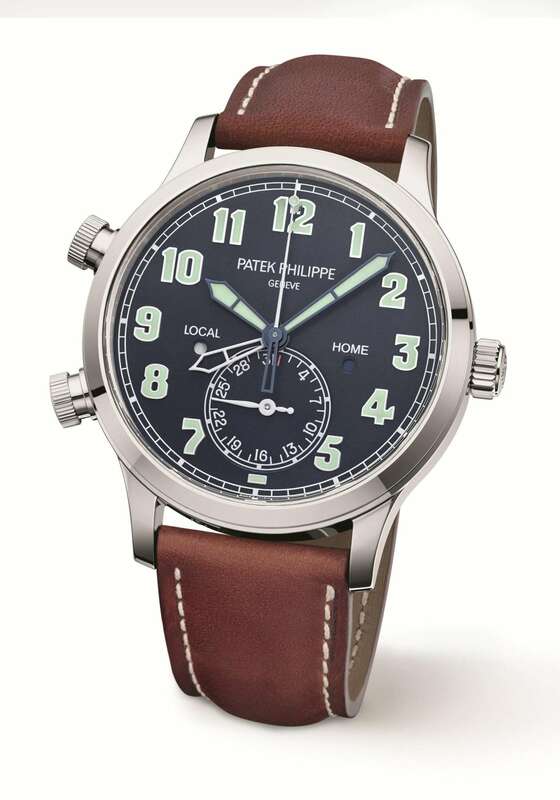 Any new watch by Patek Philippe is going to command attention, and the Pilot Travel Time does exactly that because it represents an entirely new look for the brand. Superficially it looks very similar to vintage IWC pilot’s watches, but it adds the useful GMT function engineered in such a way that you can move the local-time hour hand back and forwards in one-hour increments without stopping the balance and without risking moving the minute hand. In addition, there are two day/night indicators for local and home time. Price 42,000 Swiss francs, about €38,600. More here. 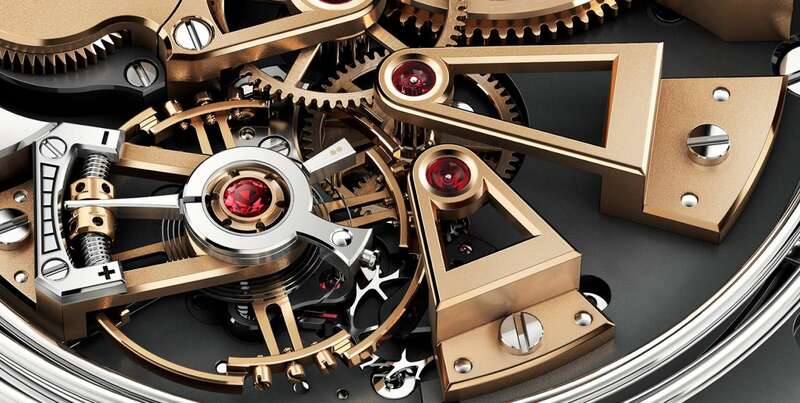 Romain Jerome don’t make their own movements, and this piece is powered by a basic ETA 2892 or a similar calibre made by another supplier, with an extra module designed by Jean-Marc Wiederrecht of Agenhor to convert the circular motion produced by the basic calibre to the jumping retrograde hours. This is housed in a streamlined case devised in cooperation with watch designer Alain Silberstein. 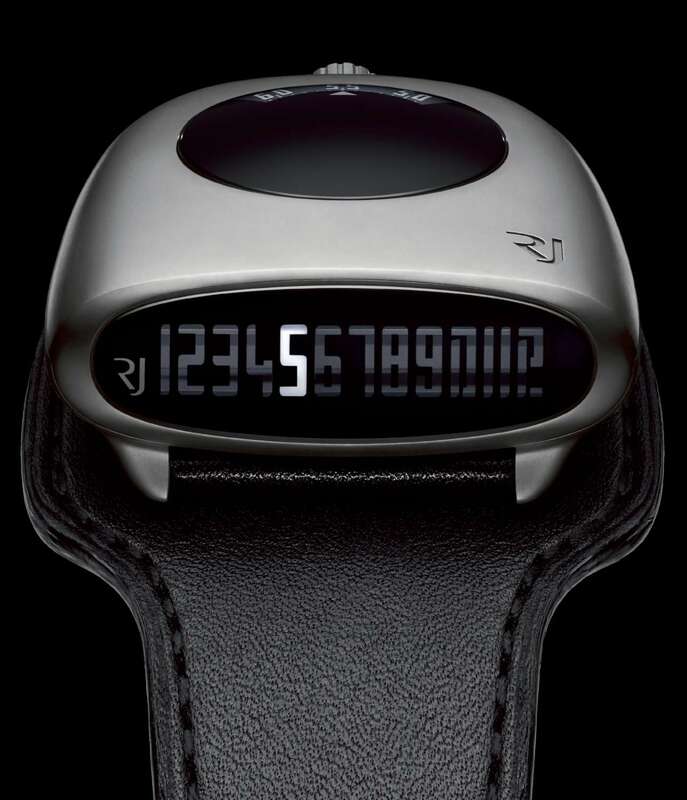 It looks something like a space-age clock radio, and it’s a perfect expression of the steampunk concept that forms an important part of Romain Jerome’s brand image. Price 19,950 Swiss francs, about €18,350. More here. When you have the capability of doing everything in-house, you can do what you want, and this is what Christophe Claret does with every new watch. Allegro looks like a chronograph, but it’s a minute repeater, with subdials for a second time zone and continuous seconds, a skeletonized dial that reveals part of the striking movement, and a big date at the top. 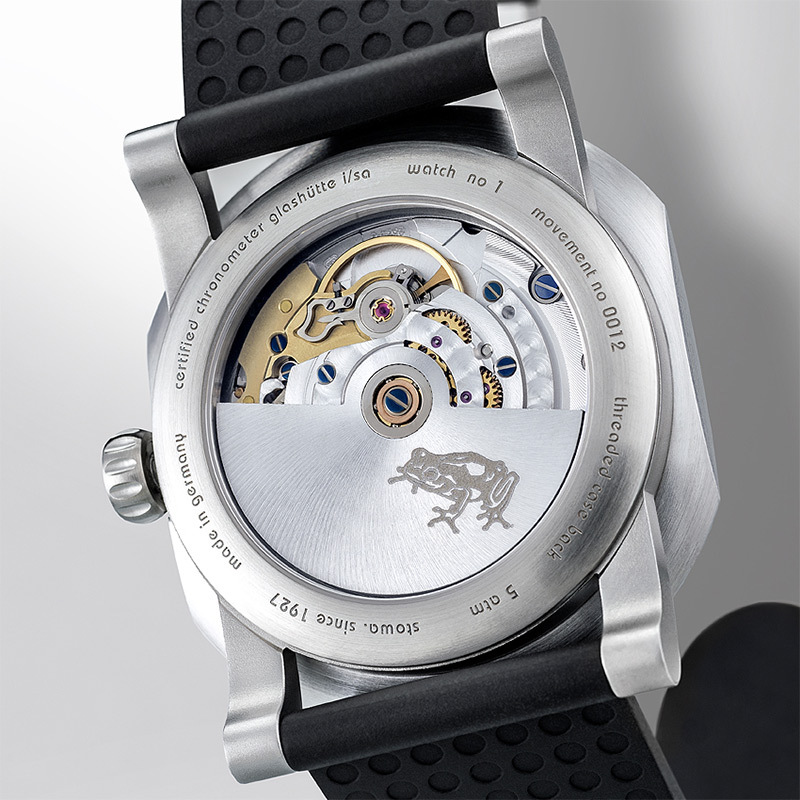 The transparent sapphire caseback provides a view of the movement, with the stepped Charles X bridges that have always been a hallmark of Claret’s design, and an aerodynamically-designed balance wheel, with regulation screws that remain within the volume of the wheel and so have a reduced air resistance. This contributes to a greater efficiency and a longer power reserve, reaching 60 hours. 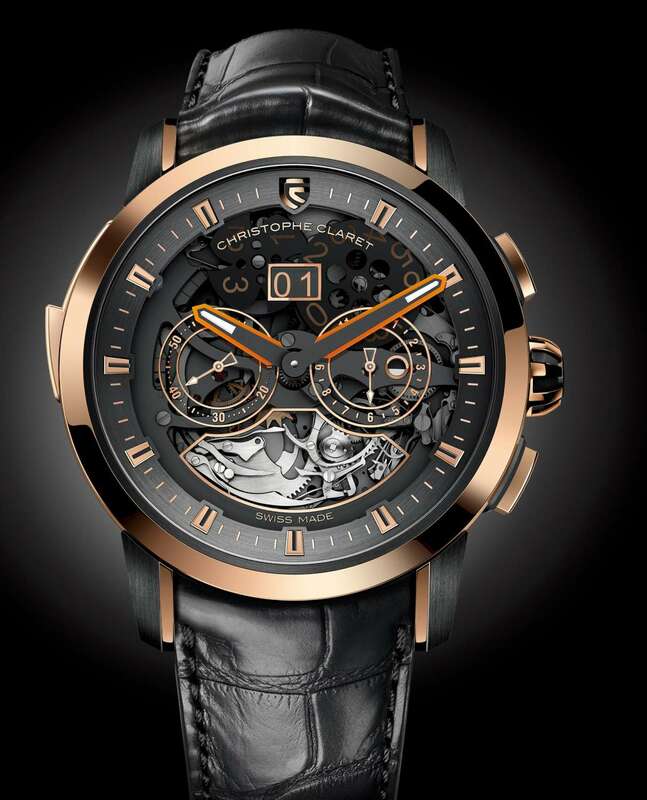 The watch is made in three limited editions, price 268,000 Swiss francs, about €246,500. More here.